Sony SA-VA 100 Cables now available! Good News! I now have the SA-VA 100 Cables available. To all the SAVA 100 owners. Can someone confirm for me the pin count for the connection cable? I know it is a 15 pin cable, but do you have 7 pins on the top and 8 pins on the bottom? Great News for all of those that have been waiting for on me. We have connectors!!! I am now fully stocked with a direct plug and play connector that will fit the SA-VA 10, 15 and 35 units. Oh, owners of the SAVA 100 systems I haven’t forgotten about you. Stay posted should have some results for those very soon. To all SA-VA 15, 35, 100 owners. In my previous post I was polling about the retrofit connectors and which way I should build the kits. Well forget all of that. I decided that it was just too cumbersome and went another route all together. Check out the pic below. 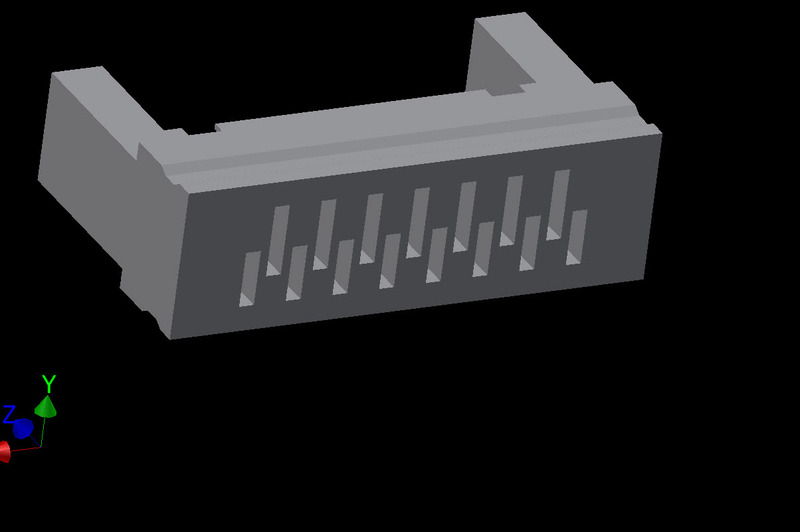 I decided to ditch the kit idea all together and went back to the drawing board and I am currently working on a connector that will directly fit the systems. What you are seeing is the first prototypes from the 3d printer. For those that have contacted me about cables on the SAVA 100 systems you will be receiving emails from me shortly. I have cable and connectors for these units to build a retro fit kit. I am still working to try and identify a replacement for these connectors. Apparently, the company has discontinued the connector and I cannot get any specification on it to cross reference it. Don’t worry I have a plan B, it just needs a little refining. How many people are interested in a cable for one of these units?